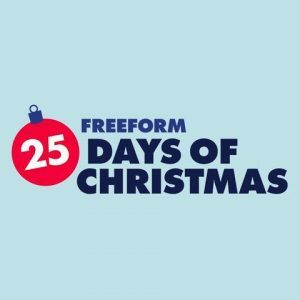 Freeform's 25 Days of Christmas is here! Freeform’s annual holiday marathon of movies begins tomorrow! Tune into TrioVision channel 106 or HD channel 506 to see some of your holiday favorites. Visit the Freeform website to see the entire schedule.